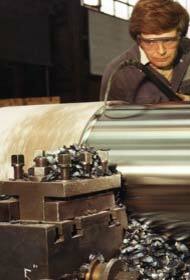 surface speeds, heat is generated at the point of cutting so the PCBN tool cuts locally softened material. has a very high thermal conductivity. This leaves the component cool, with its hardness unaffected. 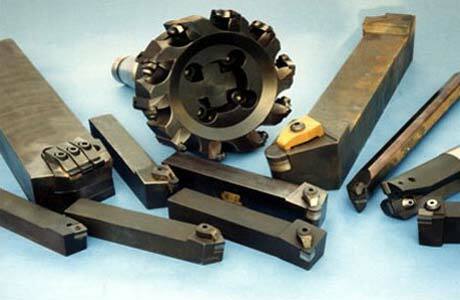 Cutting forces are similar to those experienced by hard metal cutting tools machining soft steel. solid insert format allows. 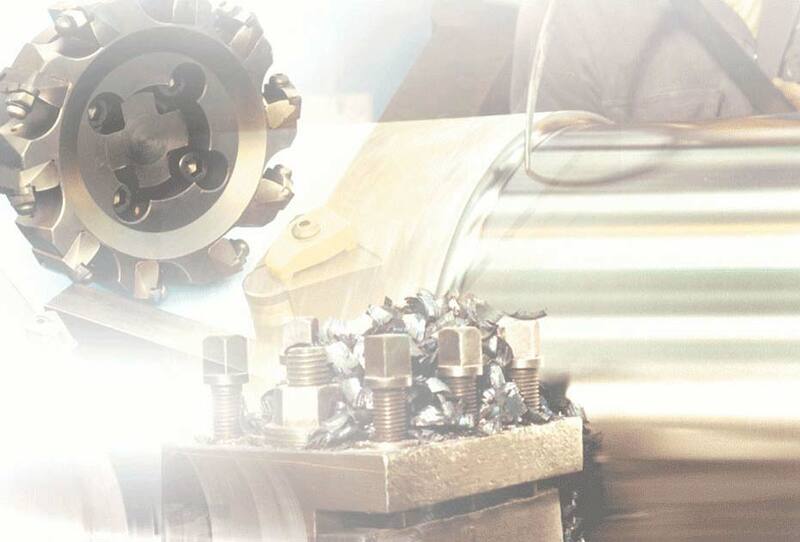 Although DR-100 is tough, vibration or deflection will result in poor tool life. failure of the tool. 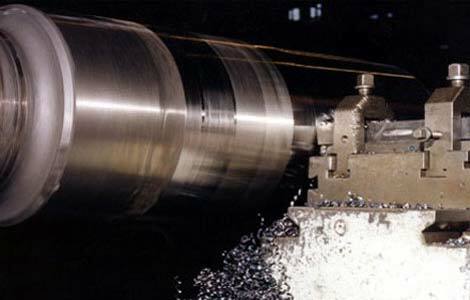 Coolant can be used for interrupted cutting cast iron that has not been heat treated.